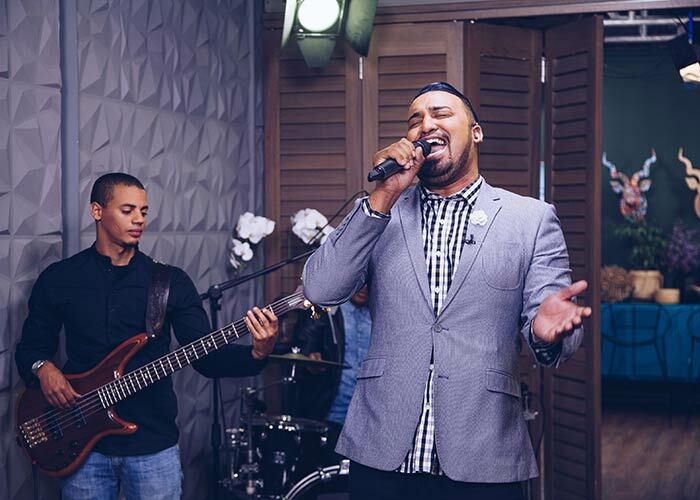 Cape Town singer Robin Pieters first crept into everyone's hearts after appearing on The Voice SA and now he's a household name! His annual musical celebration on Valentine's Day, It's A Love Thing, sold out again this year. 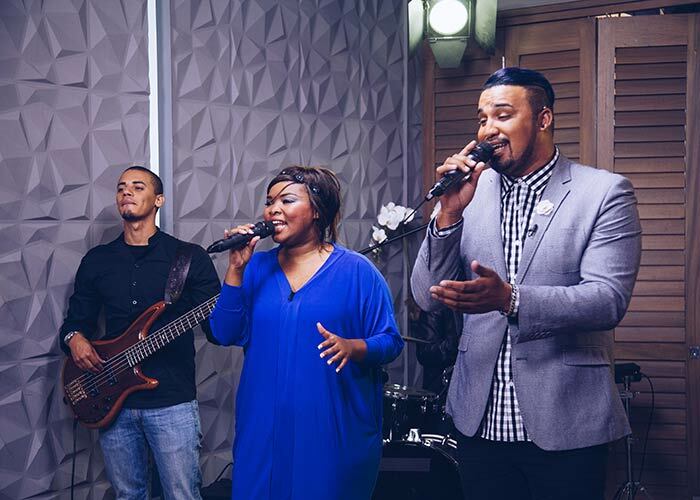 Before the event, he performed live on Expresso with Elwira Standili, who also has a voice to be reckoned with. Robin has recently collaborated with The Voice SA's 2017 winner, Craig Lucas, on a new single 'Fool'. Get your hands on his music on iTunes and Google Play Store.